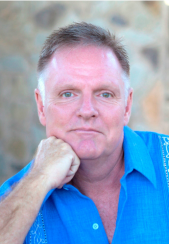 John Swanson - Your Puerto Vallarta Realtor! Contact Me Now! If you are interested in buying or selling a home in Puerto Vallarta or the surrounding areas, please enter the information requested below and I will be in touch with you promptly. I am always at your service!